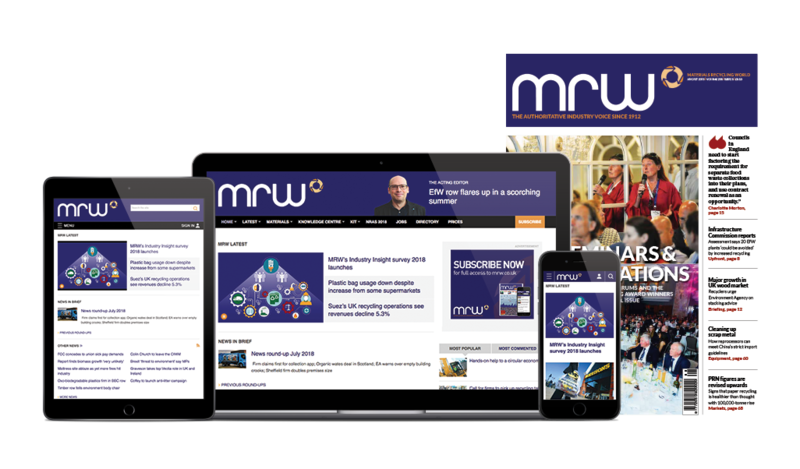 In an exclusive interview with MRW, Defra resource minister Lord de Mauley said that local authorities need to work together to create a few broad communications messages for the public to simplify recycling. He called it a “bugbear” that messages about recycling are different around the country. “We need to work on it - but these things can’t be that difficult,” he added. This call for over-arching messages on recycling appears to jar with the Department for Communities and Local Government’s localism agenda. “Localism Localism Localism has been our mantra for some time now,” communities secretary Eric Pickles wrote on his blog in 2011. Councils have a wide variety of different refuse and recycling schemes, including weekly and alternate weekly collections; commingled or separate recycling; and optional additional services such as food waste and garden waste collections. A DCLG spokesperson declined to comment on de Mauley’s remarks. But the Local Government Association defended the practice of individual local authorities choosing their own communications messages for residents. He said one size does not fit all and councils adapt their messages depending on the service they offer. “Councils will always seek to make things as easy for their residents as possible and have been working through the huge increase in recycling in the last ten years,” he added. Earlier this month, the LGA published its waste industry review, which included better communications with residents as part of its recommendations to reinforce positive behaviour with regards to recycling.